The sports-centric chain announced its first-ever "esports" partnership, signaling a major step for both industries. With some decline in viewership for NFL games—America's most popular sporting events—the question for restaurant and bar brands that thrive on appealing to sports fans becomes "What can we do to maintain that business?" For Buffalo Wild Wings at least, the company thinks that the future may lie in the digital realm: The wing chain has just announced a partnership with the "esports" company Team Dignitas, one of the best-known brands in the professional gaming industry. Yes, instead of athletes, this team is built from pro video game players. Though professional gaming may still seem on the fringe to older generations, esports continue to grow in popularity, landing coverage on mainstream sports channels like EPSN, and the industry is expected to generate nearly $700 million in revenue this year. Hoping to jump on this trend ahead of the curve, Buffalo Wild Wings has announced its "first-ever esports team partnership," making the restaurant chain the "Official Hangout for Team Dignitas" and giving the brand "prominent logo placement on the sleeve of Team Dignitas jerseys, player appearances at restaurants, exclusive content featuring players, and branding on monthly Team Dignitas live streams on Twitch and Facebook." 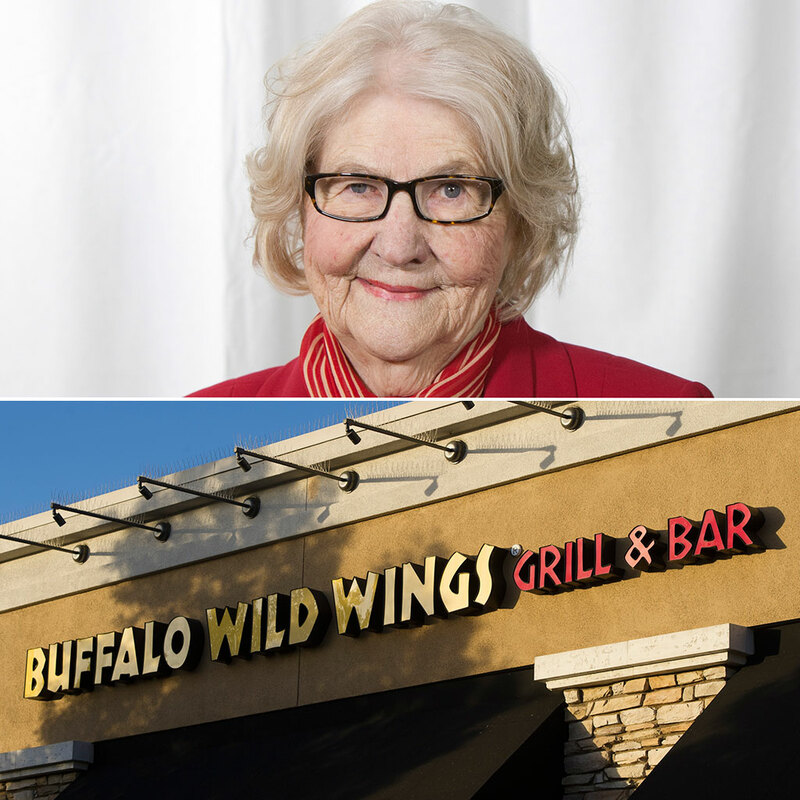 Granted, for many Buffalo Wild Wings customers, the partnership could likely go unnoticed. It's not as if every TV in the joint will suddenly be switched to League of Legends and EA Sports FIFA competitions (for those who don't follow, both are popular esports competition games). Instead, BWW mostly will land branding during events like Twitch live streams and tournaments at places like TwitchCon—realms where gamers already reign supreme. Still, the simple fact that a major sports bar franchise like Buffalo Wild Wings is getting into the world of esports is certainly a sign post pointing the direction both industries are headed. "We're excited to expand our support of the rapidly growing esports community through a partnership with one of the most recognizable and successful teams playing today in Team Dignitas," Bob Ruhland, vice president of marketing for Buffalo Wild Wings, said in a statement. "Buffalo Wild Wings is always looking for new ways to celebrate competition in our restaurants, while supporting our Fans' passion for sports of all kinds."